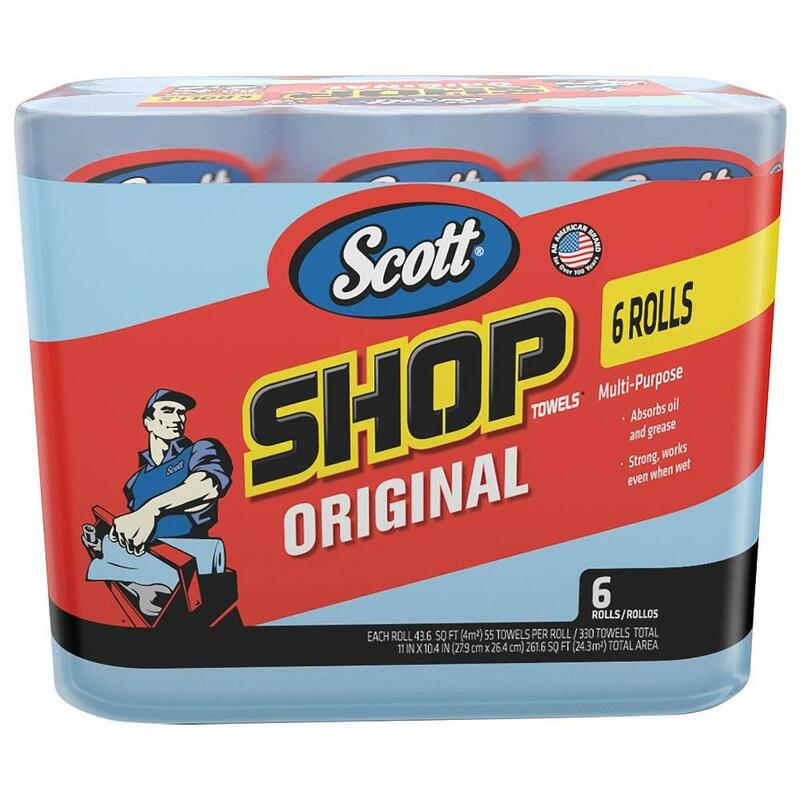 Scott® Blue Shop Towels are perfect for automotive and workshop tasks. Soft, absorbent and strong, they're also great for wiping hands and tools. 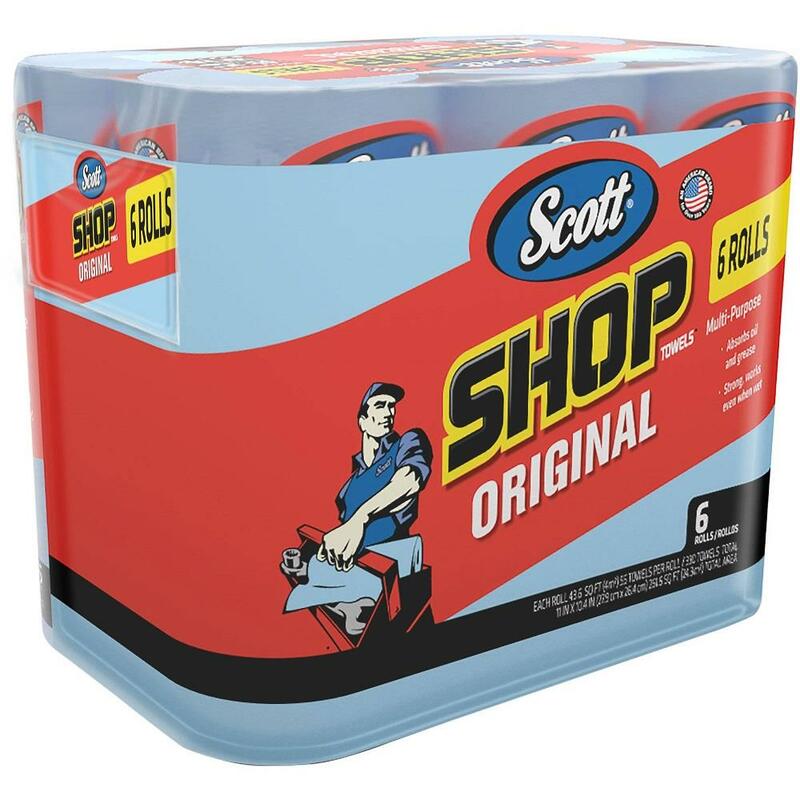 Mop up spills and messes and leave your shop looking sparkling clean when you use Scott Shop Towels. These are must-have additions for your garage or small business. Scott towels are specifically designed to be absorbent and ideal for cleaning up liquids, oil, leaks and grease. They are strong and durable, and they still work optimally when they are wet. That means the pack of 6 shop oil towels will work well for your automotive tasks. Anything dropped on the shop floor can be cleaned up quickly. Small messes vanish in seconds with Scott's absorbent technology. 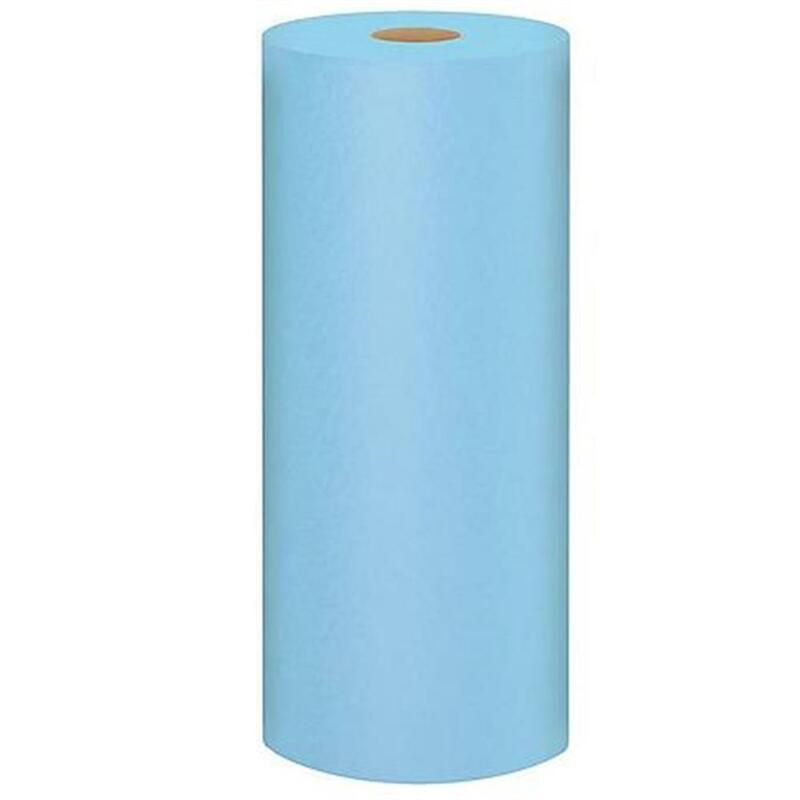 These are even durable enough for use in the home, especially if you work a lot in your garage and need to have plenty of paper towels around to pick up overflows and stains. Reach for Scott care products the next time you make a mess that needs cleaning in a flash.